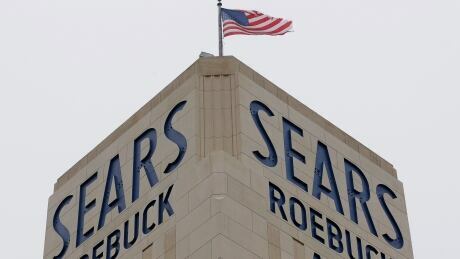 The tortured story of Sears reads like a Shakespearean tragedy. 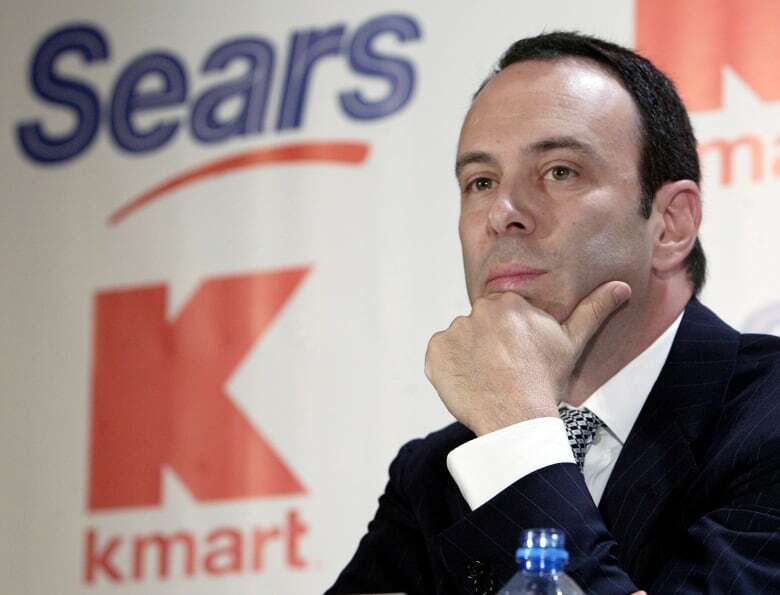 Lampert personally owns 31 per cent of the Sears' outstanding stock, and his hedge fund has an 18.5 per cent stake, according to FactSet. He stepped down as CEO in October after serving in that role since 2013. Under Lampert's watch, Sears has survived in part by spinning off stores and selling well-known brands like Craftsman tools. He has also lent some of his own money. But he added that Lampert "has an opportunity to not be a cartoon character."